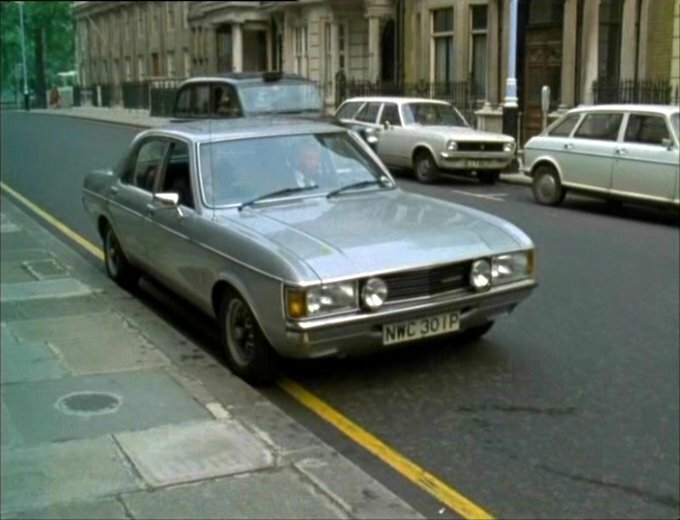 IMCDb.org: 1976 Ford Granada 3.0 S MkI in "The Sweeney, 1975-1978"
This particular car was a 3.0 litre S finished in Astro Silver and also featured all too briefly in mid season episodes of the tv show, replacing the familiar Consul GT NHK295M and being subsequently replaced by the Grananda 3.0 Ghia RHJ997R. 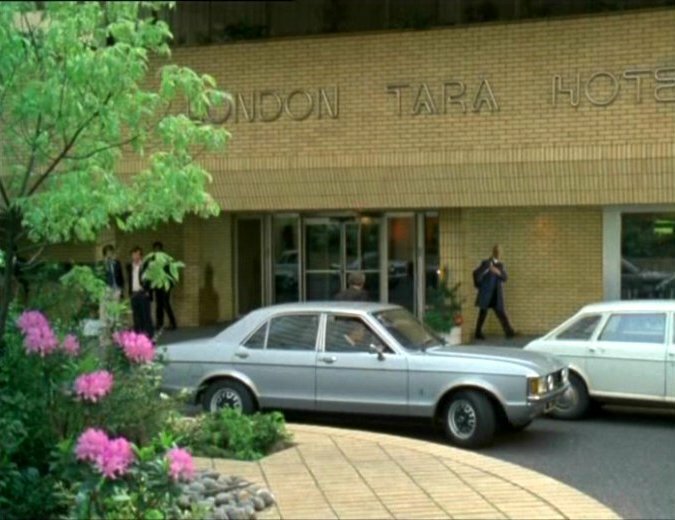 Sadly not known to survive, having been last taxed in 1982, which would indicate it was either written off in an accident, or sacrificed to banger racing rather than having rusted out as the car would have been less than 7 years old at the time of it's demise. 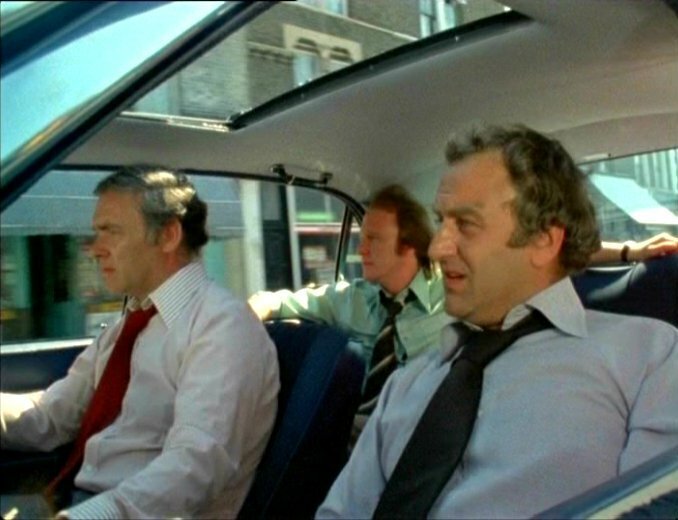 Also used in Sweeney! 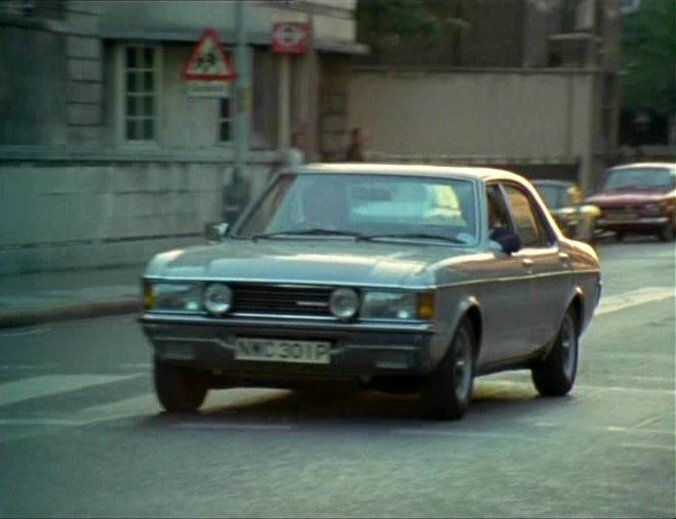 film - /vehicle_30427-Ford-Granada-1976.html .